Inspired in part by the Alfond Collection of Contemporary Art, part of the museum’s permanent collection, the exhibition looks at multiple manifestations of displacement. 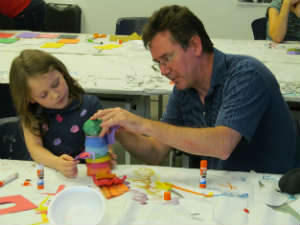 It’s the beginning of summer, so the Cornell Fine Arts Museum at Rollins College invites Central Florida families to enjoy CFAMily Day at the Cornell on August 8. CFAMily Day at the Cornell will feature fun and educational activities for the whole family, from gallery tours to hands-on art-making to scavenger hunts and games. The event is designed for ages 6+, but all ages are welcome. The event is free to attend, and will run from 2-6pm. Free parking is available in the SunTrust parking garage (bring parking pass for validation). 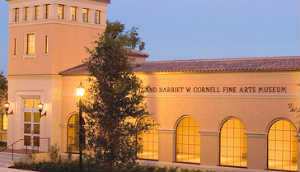 The Cornell Fine Arts Museum is located at 1000 Holt Ave, Building #303, in Winter Park, on the Rollins College campus. For more information, call (407) 646-2526 or visit cfam.rollins.edu. On Friday, June 20, we were invited to the CFAMily Day event at the Cornell Fine Arts Museum (CFAM) on the Rollins College campus. This was the first time that we had been there, and other than a short time being lost, we found it. I blame me for that, not them. If I had paid closer attention to the signs, we would have found it quicker. During the event, which was free to everyone, the kids drew faces, went on a scavenger hunt, and helped to create a mural of their body outlines (which they painted in). They even made handprint art inspired by Andy Warhol. 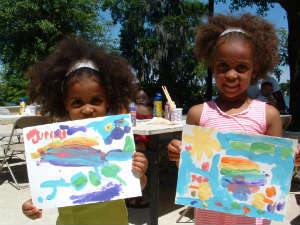 It’s the beginning of summer, so the Cornell Fine Arts Museum at Rollins College invites Central Florida families to enjoy CFAMily Day at the Cornell on June 20. 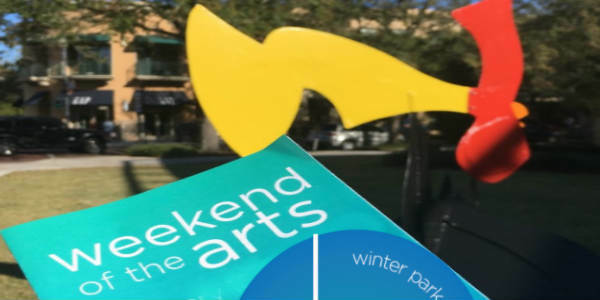 The Cornell Fine Arts Museum (CFAM) in Winter Park is celebrating its 35th anniversary, so it is offering free admission to all through the end of 2013. CFAM was endowed in 1978 by George W. and Harriet D. Cornell. 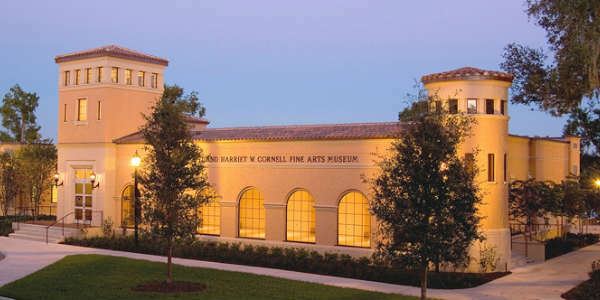 With one of the oldest and most distinguished collections in Florida, the Cornell Fine Arts Museum houses more than 5,000 objects from antiquity to the contemporary. It is the only teaching museum in the greater Orlando area. Located on the campus of Rollins College near downtown Winter Park, the Cornell’s public hours are: Tuesday–Friday, 10am to 4pm, and Saturday and Sunday, noon to 5pm. For additional information, please call 407.646.2526 or visit cfam.rollins.edu.